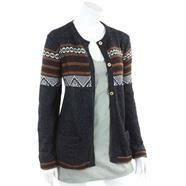 Made from an incredibly soft and comfortable alpaca and acrylic blend, these stylish cardigans are handmade in Peru. 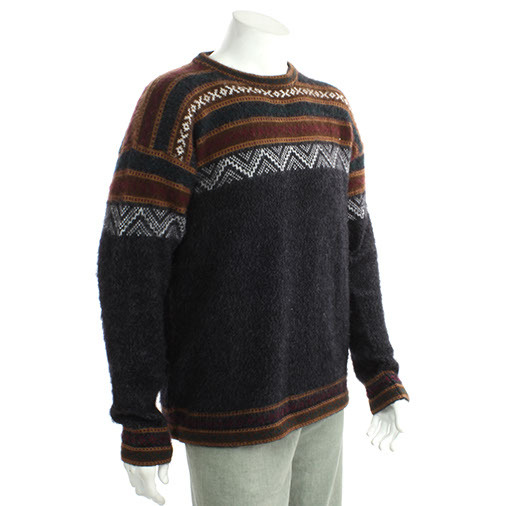 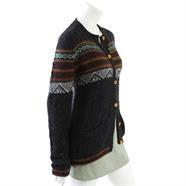 The blend of acrylic and alpaca used in these sweaters makes them ideal for wearing out and about this winter. Pure alpaca wool can often feel itchy when worn all day so introducing acrylic into the mix really increases wearability! 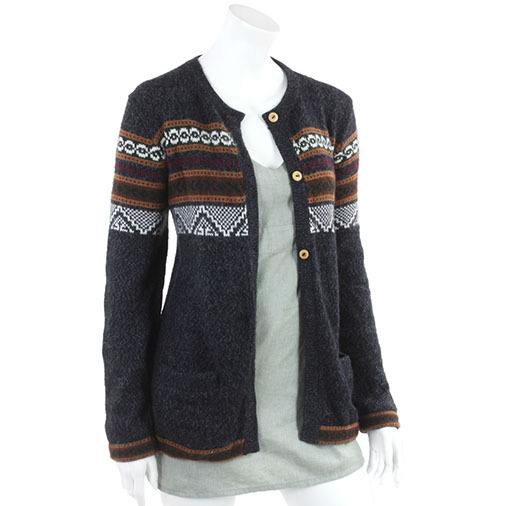 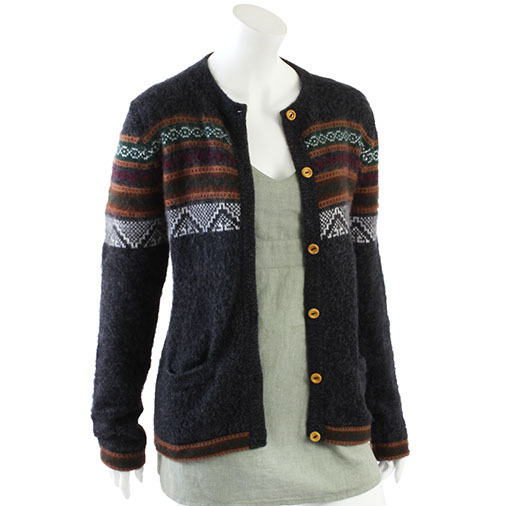 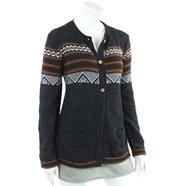 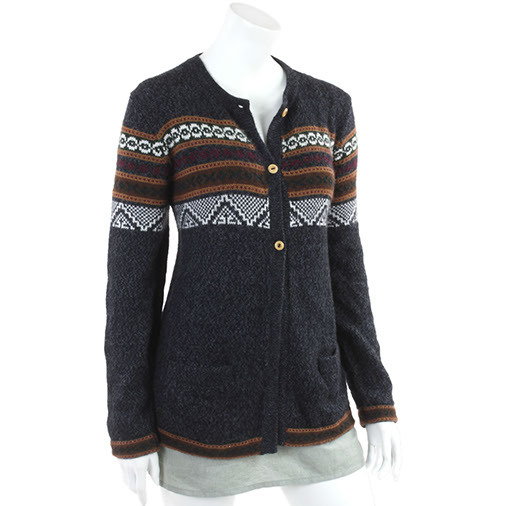 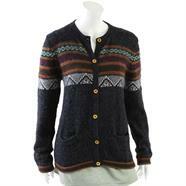 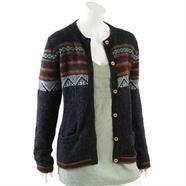 The Joline Peru Cardigan makes an excellent companion item to the Encanto sweater.